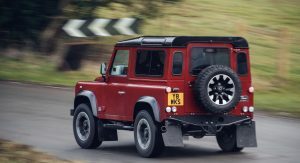 Back in 2016, Land Rover stated that the classic Defender wouldn’t return to production. 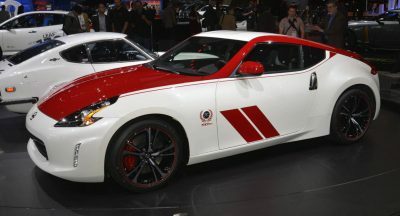 The automaker, though, didn’t say anything about special edition models. 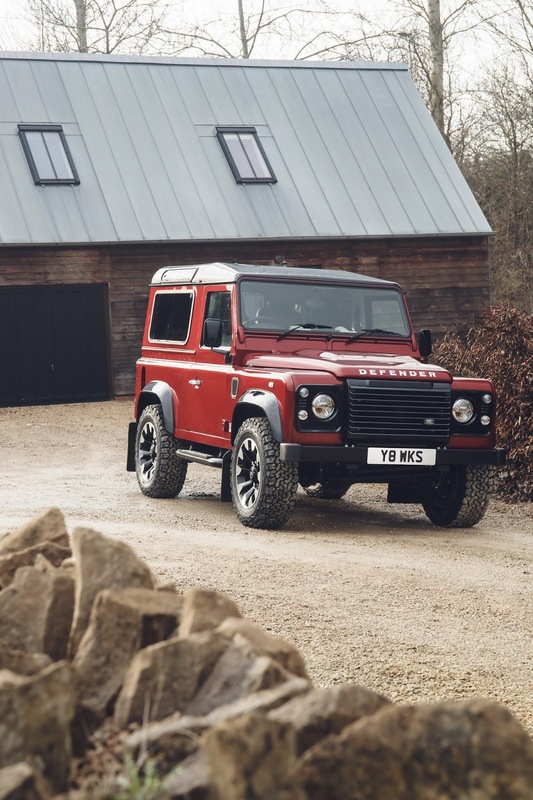 While it’s easy to get excited and think that the Defender is back, this variant of the iconic Defender is a limited-edition model. 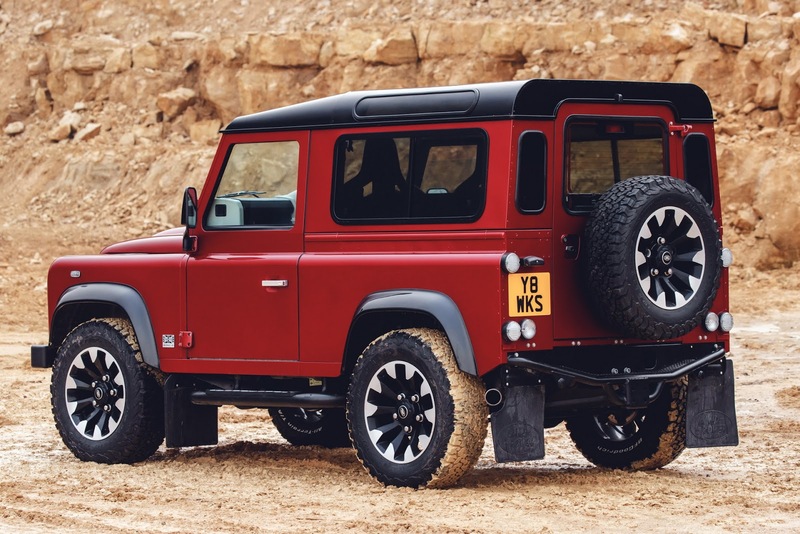 The Land Rover Defender Works V8 is meant to mark Land Rover’s 70th anniversary and pays homage to the automaker’s early models that were equipped with V8 engines. 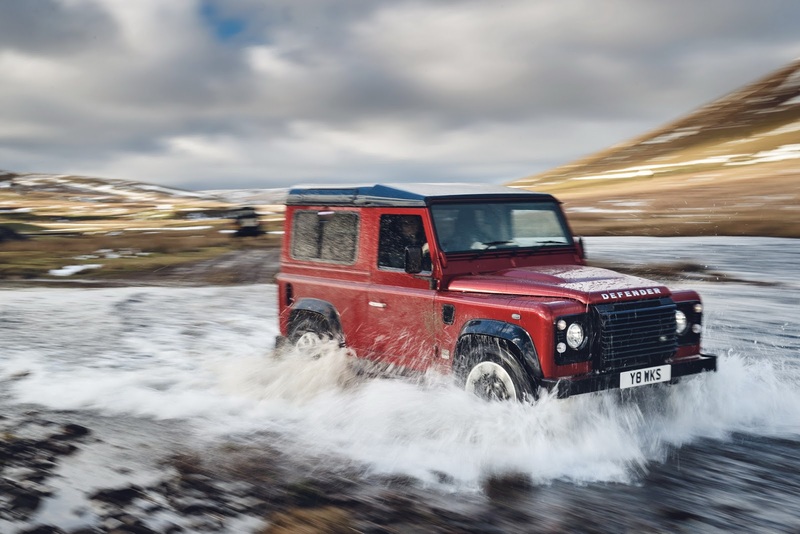 Powered by a 5.0-liter V8 engine that 400 horsepower (405PS) and 380 pound-feet of torque, Land Rover claims that the special-edition model is the fastest and most powerful Defender ever. 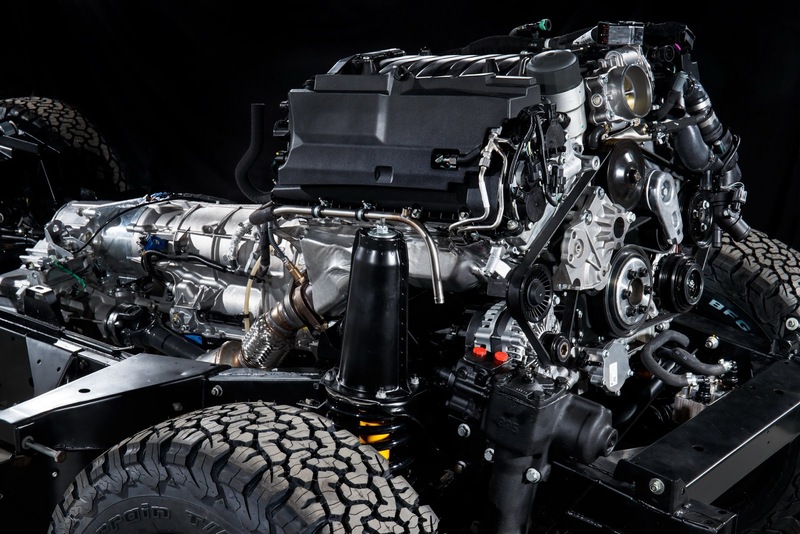 The engine is matched to an eight-speed ZF automatic gearbox with sport mode. 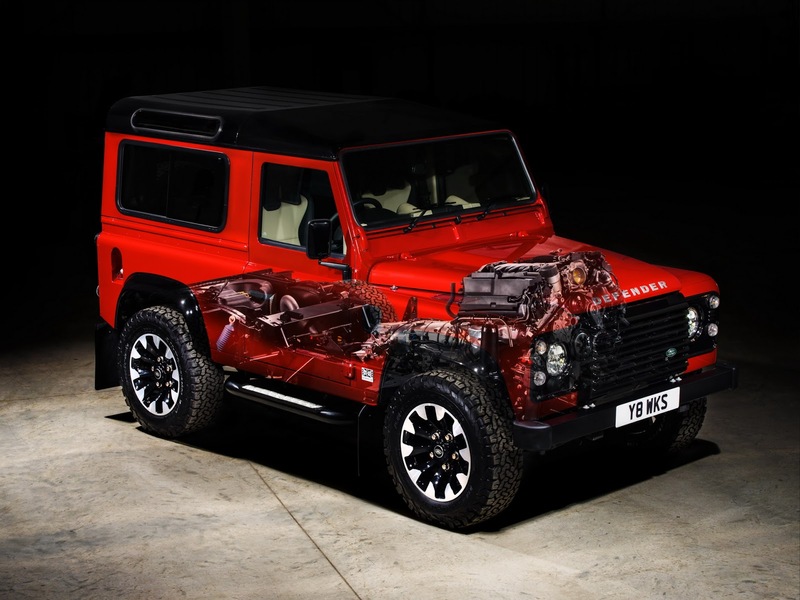 With the combination of the V8 and the quick-shifting transmission, zero to 60 mph (96km/h) takes just 5.6 seconds. 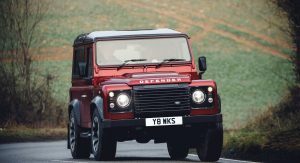 And the boxy SUV tops out at 106 mph or 171km/h. 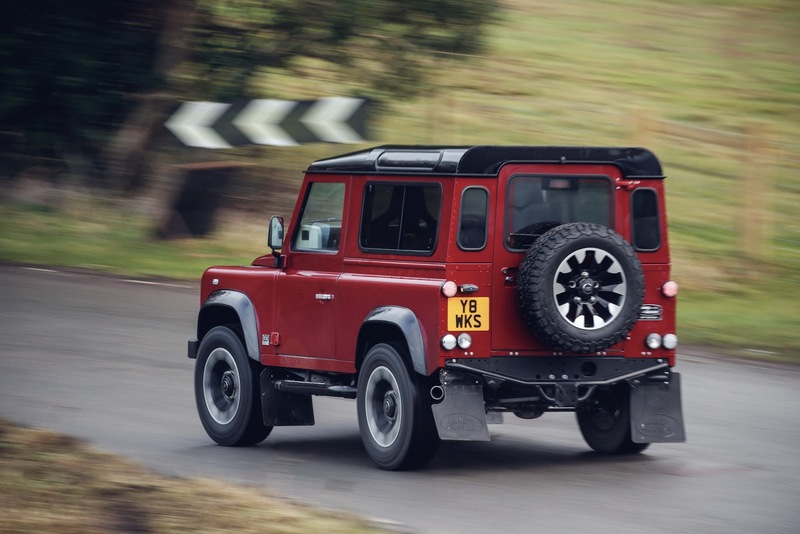 That’s quick, but the Defenders Works V8 is also fitted with upgraded brakes, as well as improved springs, dampers, and anti-roll bars, so it should handle better. 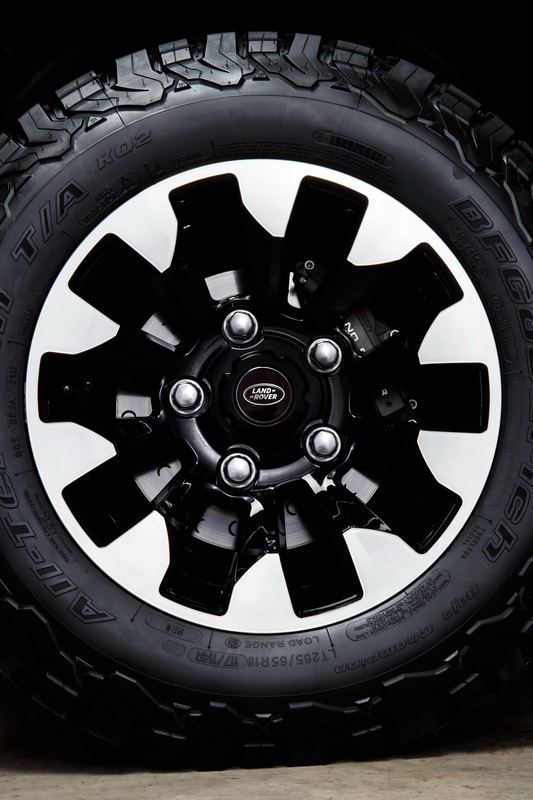 To make sure the SUV can still do Defender-like things, it’s fitted with R18 all-terrain tires with 18-inch alloys for some extra pizzazz. 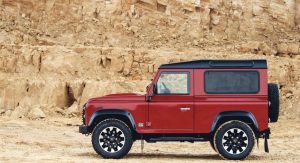 Eight body colors will be offered for the model, which includes two satin finishes that will wear a contrasting Santorini Black roof, wheel arches, and front grille. 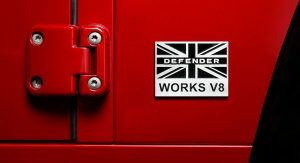 All units of the special-edition Defender get machined aluminum door handles, a fuel-filler cap, and Defender lettering on the hood. 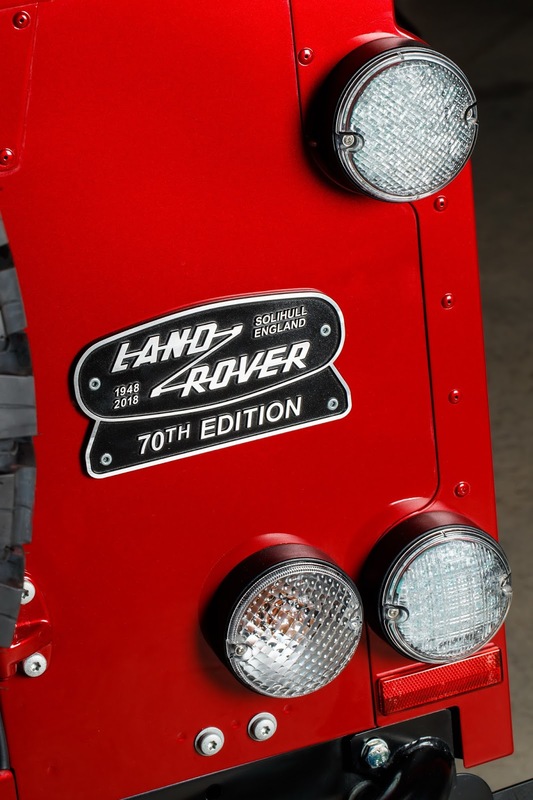 The last notable exterior feature on the outside is a lighting upgrade that includes bi-LED headlights. 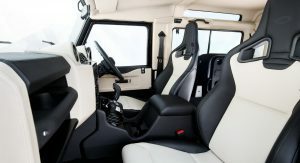 The interior has also been updated with things like Recaro sport seats, as well as full Windsor leather interior trim for the dashboard, door panels, and headlining. 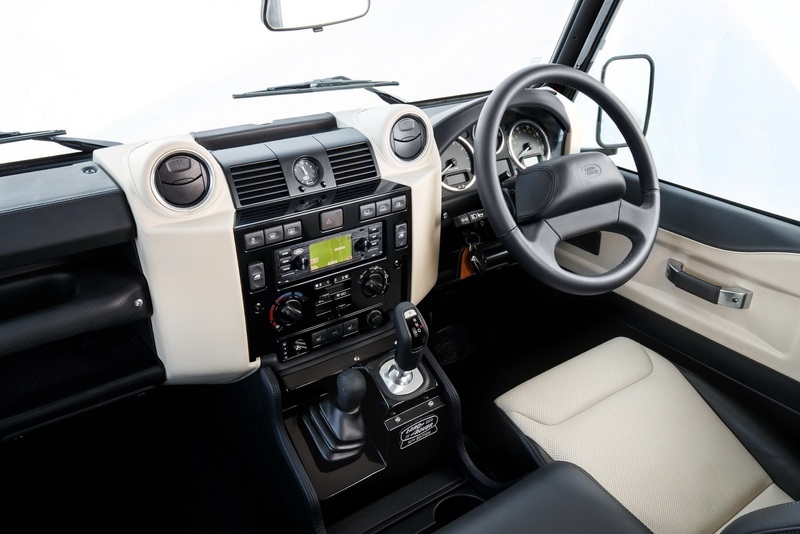 A classic version of Land Rover’s infotainment system is on hand as a nice, classic touch. 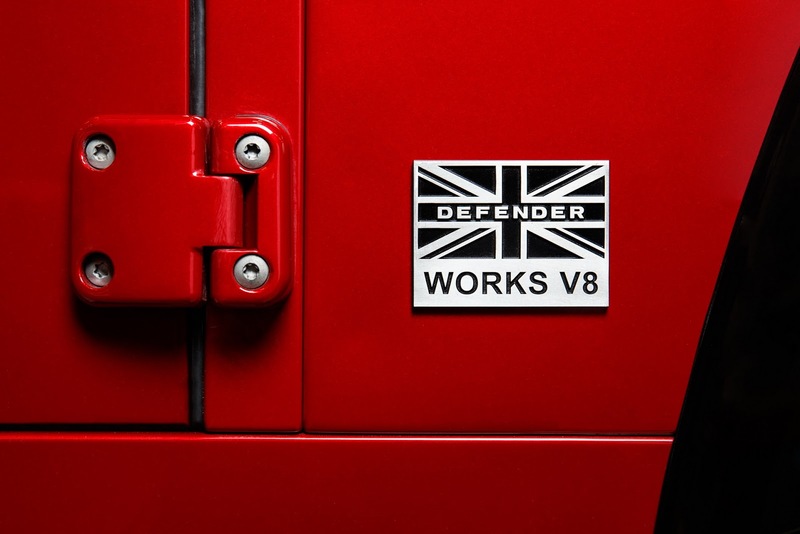 Only 150 units of the Defender Works V8 will be made. 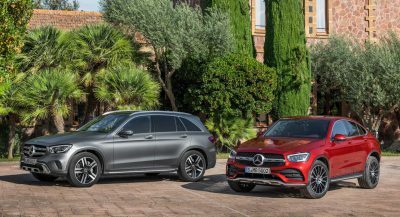 The SUV will be available in both 90 and 110 wheelbases. 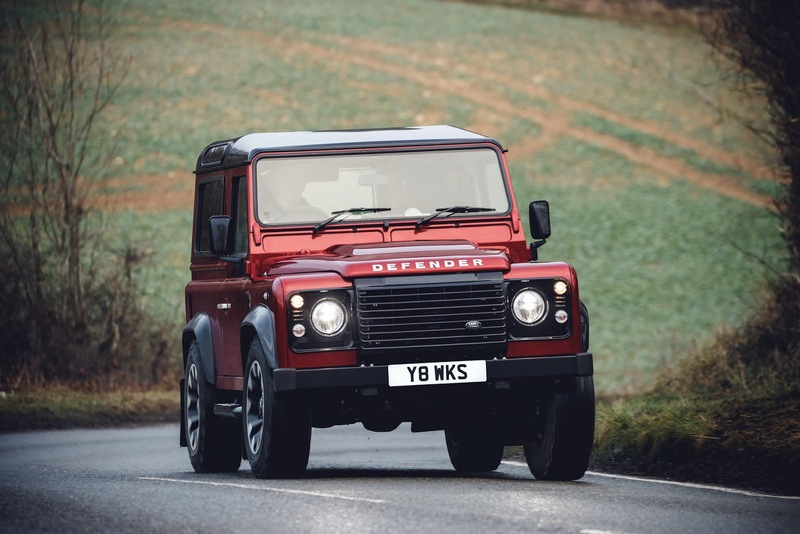 Pricing for the 90 variant starts at £150,000 (approximately $207,250) for interested customers in the UK. 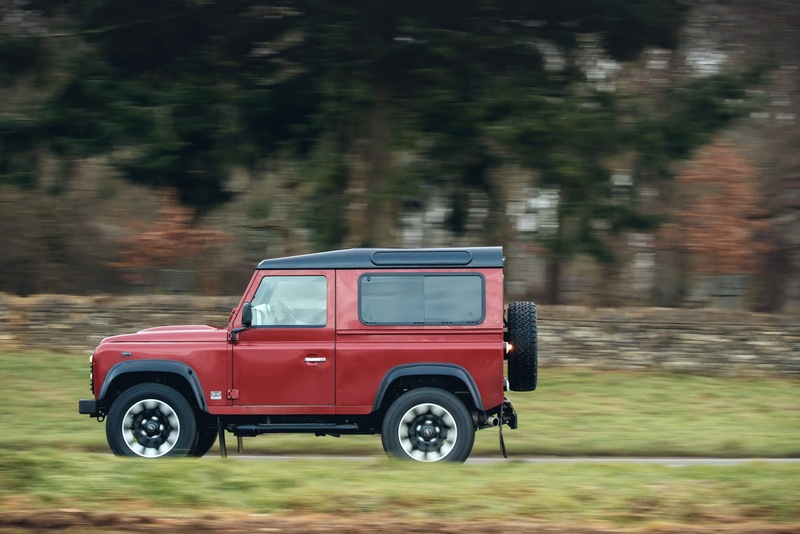 The Defender Works V8, as you’ve probably guessed by now, won’t be available in the U.S. Prices, though, can exceed that figure as upgrades, including a TDCi diesel engine and high-performance suspension and braking kits are also available. 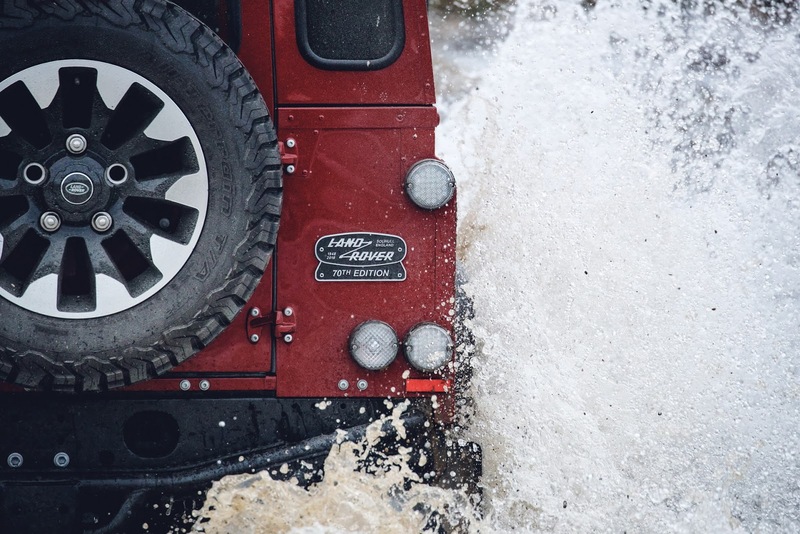 you can thank Jeep for changing their minds. 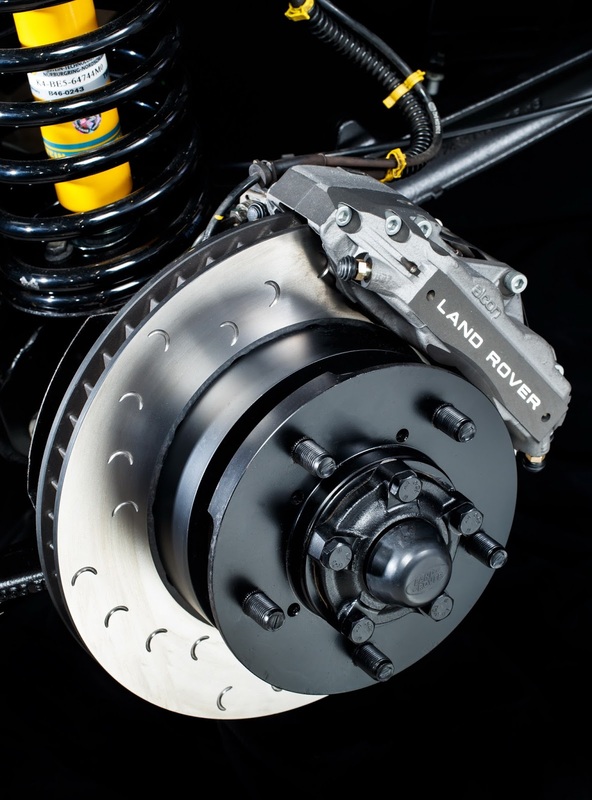 No you can thank a wealthy and passionate LR enthusiast network for maintaining a market where they can sell limited numbers of these at insanely high prices. Jeep has nothing to do with it. Absolutely. 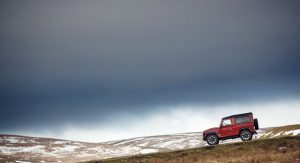 And Mercedes too, with their G-class revamp they probably equally assisted in making the business case for LR. 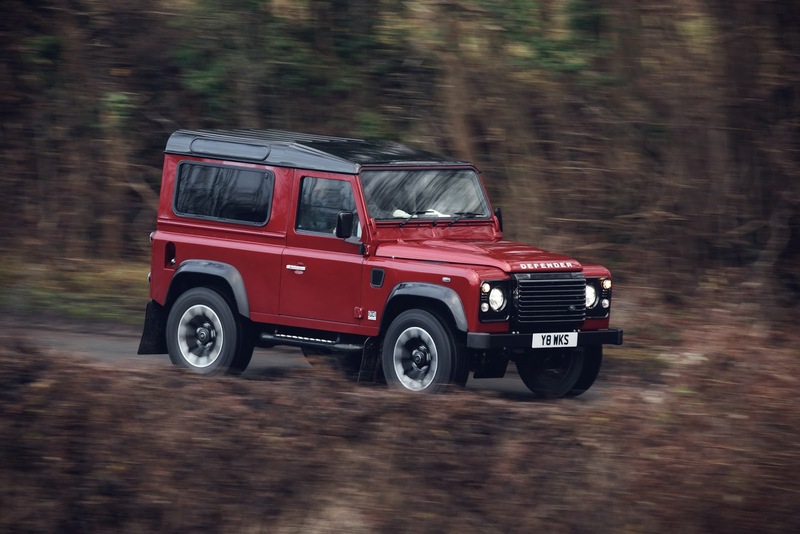 Who cares though, either way I would just love to see a new and equally boxy Defender hit the market. ohhhhh boy would I love to have one of those!!! 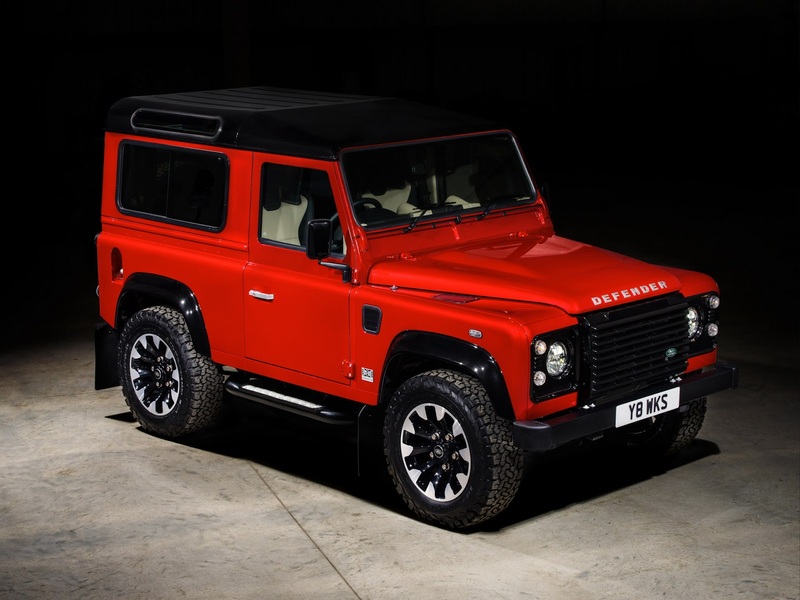 This isn’t a new car, basically they take good Defender and fitted it with V8. 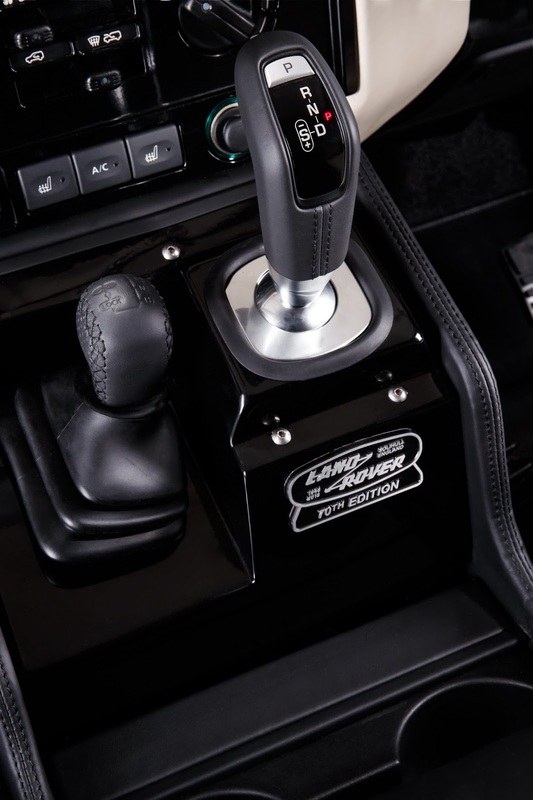 You know, to keep Chelsea Truck users happy. Yeah. This point should probably be hammered home b/c the article makes it seem like they fired the assembly line back up. 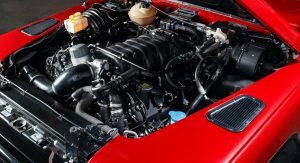 These are good condition, used vehicles that have been completely refitted and upgraded. 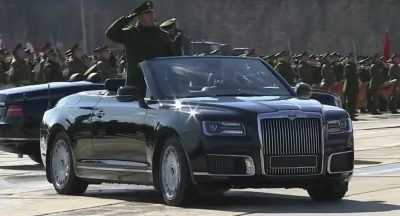 Think along the lines of the “reborn” vehicles. 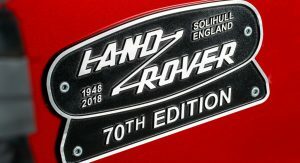 The Solihull line will never crank these babies out again. 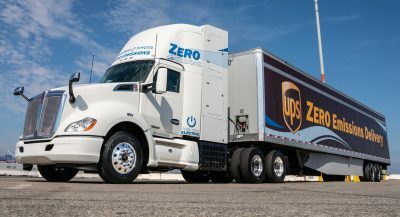 Beautiful truck. 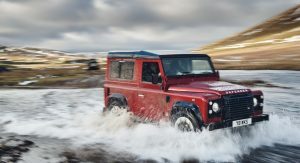 Exactly, the article implies Defender is entering production again. It’s a little more nuanced than that I would say. 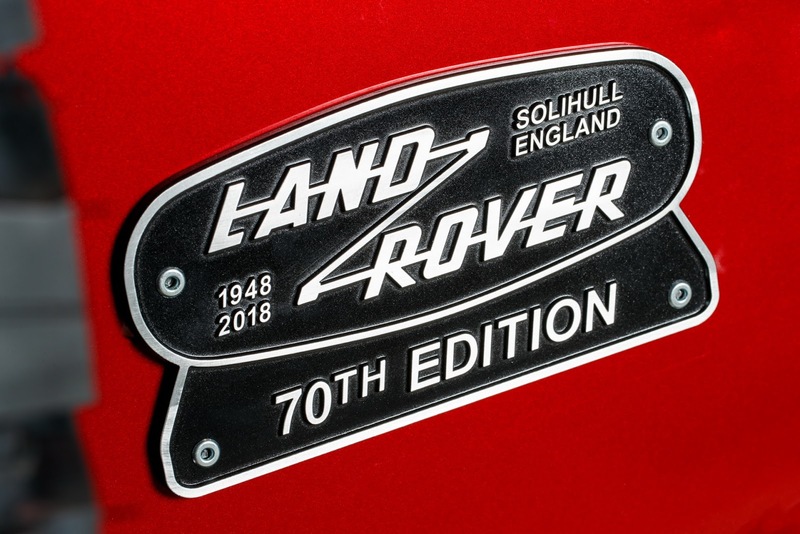 These are Jaguar Land Rover Classic Works vehicles (part of SVO) – most likley to keep/increase in real value over the longer term as collector trophy items when compared to the plethora of chelsea trucks found on the streets. 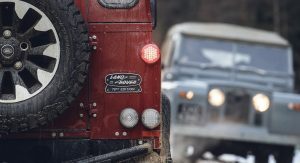 JLR Classic over the last 4 years or so have been ramping-up exponentially a mighty impressive catalogue of limited/reborn/continuation series’ (including the Series 1 Land Rover), while growing a top-tier clientele to suit it too. 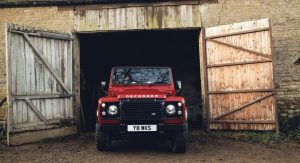 Fair enough, but I think it was Gerry Mcgovern who once said that he want to shut down all Land Rover tuners (Twisted, Kahn and so on). 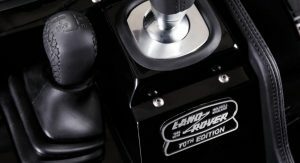 And that all Land Rover tuning should be done through SVO. I don’t think at this price point there are many people to accept its interior compromises. A LWB Range Rover SVAutobiography costs the same (!!!). 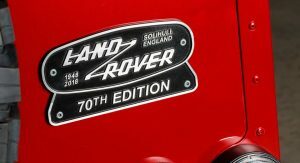 This will probably be more of a collector car than a Chelsea tractor. This is limited refurbishment, this isn’t even a new car. But yeah Chelsea tractor is a bit cruel but y’all get my point. 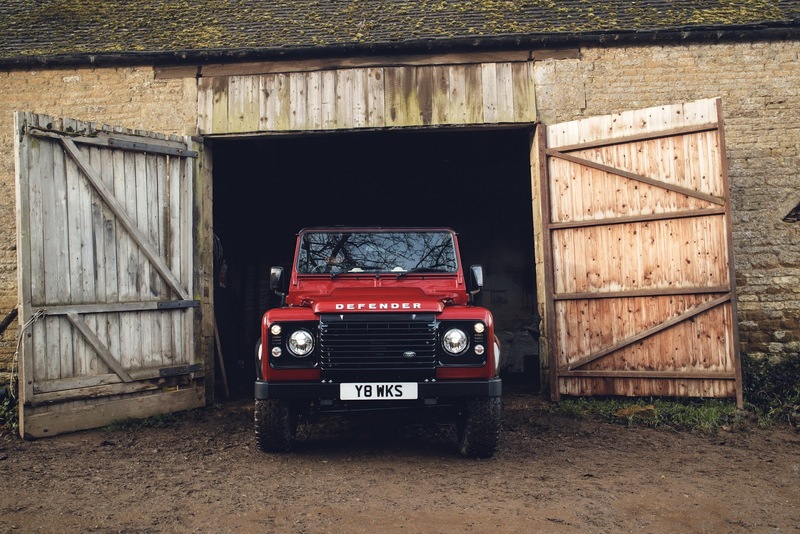 Defender. If you’re being desperate. I suggest you get your act together now cause the G Class is killing it! 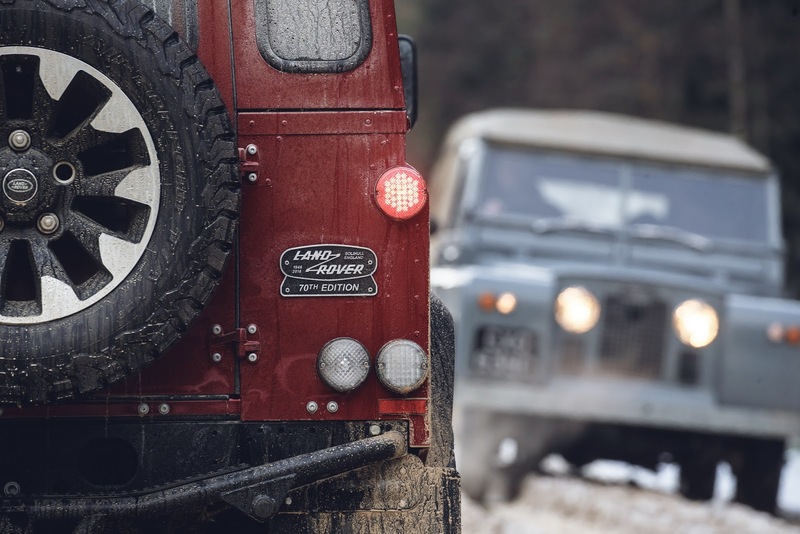 There’s nothing to ‘kill’, the Defender is dead. New one is on the way.. 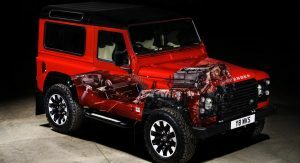 I meant the G Class is killing it in sales and plus the redesigned model looks fantastic! Meanwhile what was the Defender doing since then? Being dead? I’m pretty sure discontinued models don’t sell ya know outside of the used car market. The thing did go out of production in 2016. 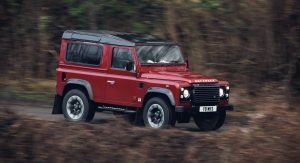 The best way to solve this is to find sales figures from the time the Defender was in production so we compare it to the G wagon. 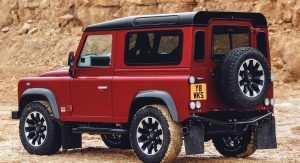 I think you mistaken it, Defender is no longer in production and unlike G-Wagen. 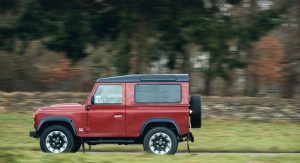 Most Defender are honest basic 4×4. 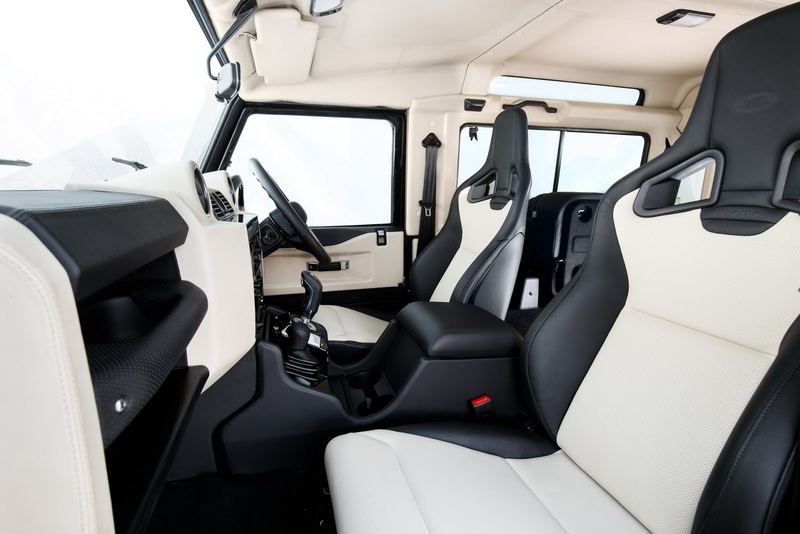 G-Wagen meanwhile mostly consist of souped up chelsea tractor like AMG or G500. 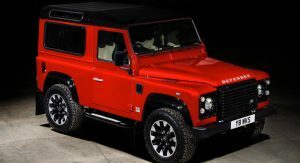 Really cant wait to see the new, fully redesigned version of the defender. And this one shown here, I would love to have it! I would do very, very illegal things to get my hands on one. The end sometimes justifies the means, right? But..seriously. £150k. One Hundred and Fifty Thousand Pounds. £150k for a Defender? I mean… come on! Because this isn’t regular production defender. It’s more of a collector car. 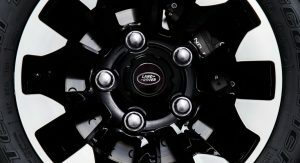 Think of Icon Bronco and you find the price is similar. I understand that. But still 150k for a Defender is just ridiculous. Yeah I totally get it, but Bronco is quarter of million and so does JIA Chieftain, do google that and you wonder who want to buy then. 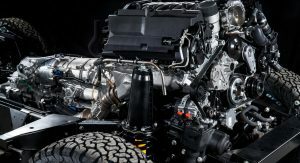 Not interested in the V8, this vehicle needs a good inline 4 or 6 turbo diesel.. Perhaps the R2.8 Turbo Diesel from Cummins.. Now that’s an engine suitable for this machine.. 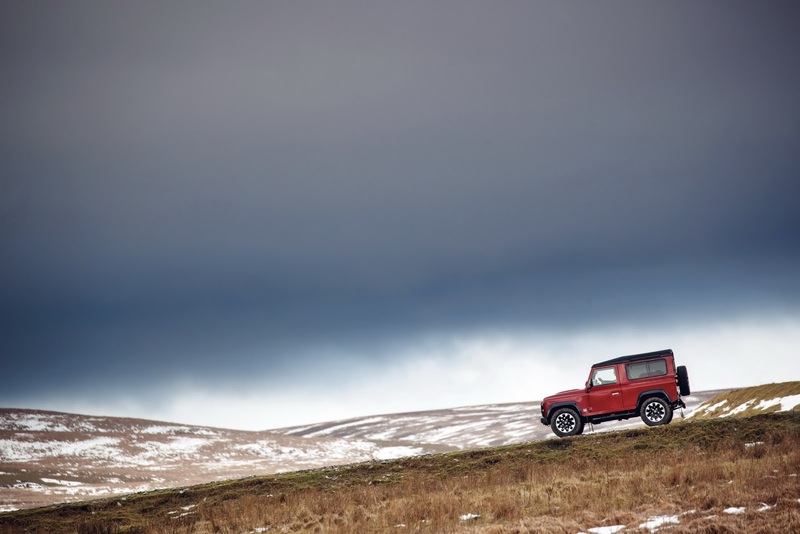 Plenty of power, tons of torque, fuel conservation and it last a lifetime or two. £150k. hahahahahhahahahahhahhah. That’s the funniest thing I’ve read in ages. 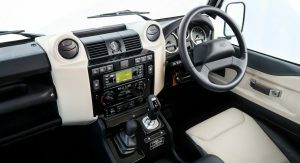 I had the misfortune of driving a Defender last week. To say it’s outdated, agricultural and dangerous is an understatement. World’s gone mad. Keep the Recaro seats if you want a broken back. You can literally feel your brain rattling around in your skull when driving this thing. To bad it not available in the U.S.! 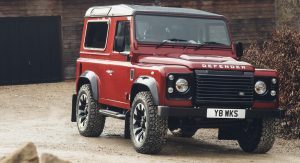 A Defender 110 is my dream truck. It kills me how these are all over the place and considered to be ‘meh’ to most in the UK, but I have to shell out multiple times what it is actually worth just to have one over here. I’m going to trade my Factory Five Mark II for one… once I inherit it. If they sold this thing for $55,000 in the US they would make a killing. 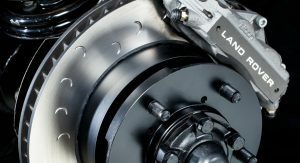 With options it can go up to around $100,000. 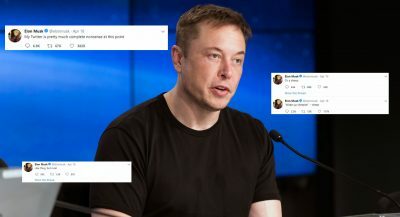 The market would go crazy for this. 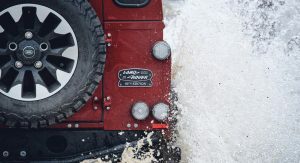 It’s slotted above the Wrangler but slotted below the G Wagon. Perfect. Kind of a fun Chelsea tractor for the Fulham farmers but these things aren’t fun to live with and the reliability is questionable at best. So beautiful. 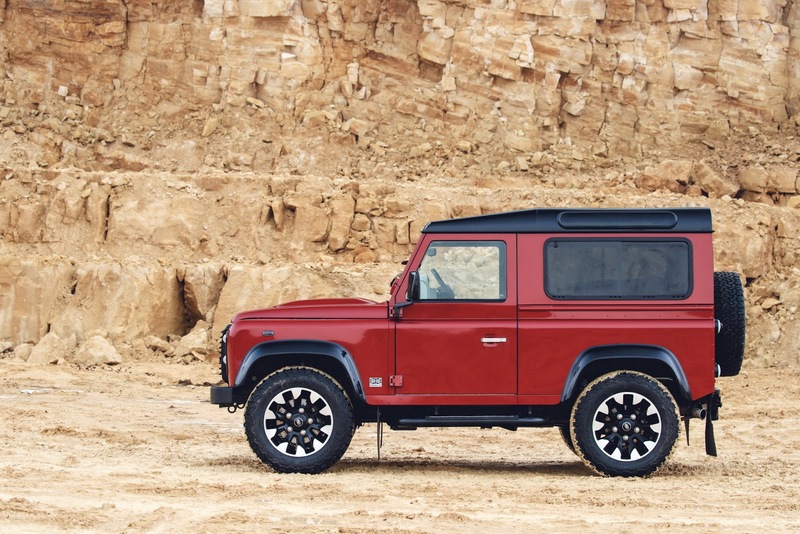 LR has such incredible iconic brand value in their Defender, they’d be unwise not to produce a modern interpretation in the same vein as the revamped MB G-class and new Jeep Wrangler. Damn this little red truck is gorgeous!